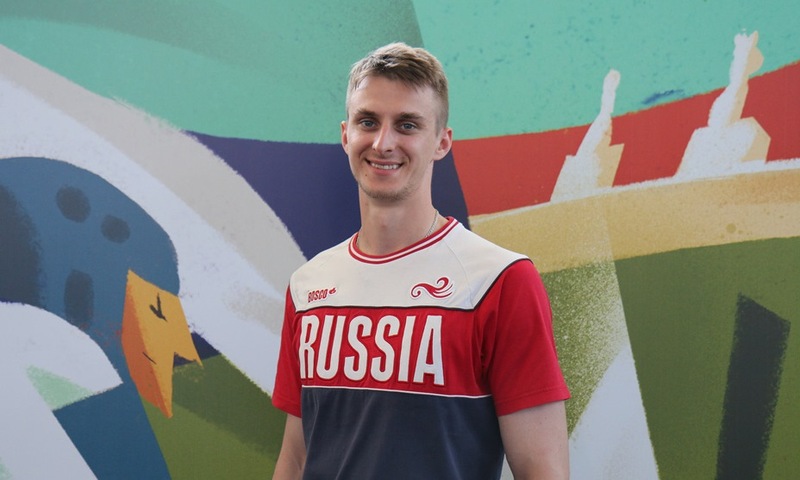 June 21, 2018 – Vladislav Larin of Russia secured his second World Taekwondo Grand Prix title in Rome on June 1, despite fighting most of the final with a dislocated finger. 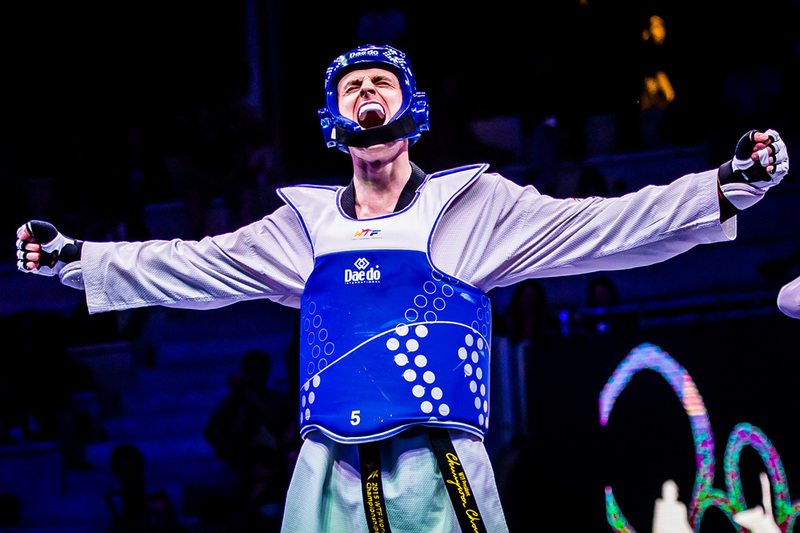 Larin landed awkwardly on his finger mid-way through the second round, meaning that he had to fight the remainder of the gold medal match with practically one hand. To make things worse, he was up against pre-tournament favorite, Kyo-Don In of Korea, proving just how impressive Larin’s eventual victory was. Larin has always enjoyed entertaining in the ring, often pushing his body to its limits. Before his taekwondo career kicked off, Larin was a talented gymnast until a fracture to his hand when landing a stunt proved to be gymnastics loss and taekwondo’s gain. Larin’s outgoing personality combined with this desire to entertain formed his captivating style of fighting, most notably his trademark spinning kicks to the head of his opponents. However, experience has taught Larin that he must pick his moments to unleash these signature moves. The final match proved to be a fight where Larin had to remain composed and show his adaptability. A dislocated finger would be enough for any athlete to lose their concentration, but Larin admirably fought on to claim gold in the men’s +80kg weight category. 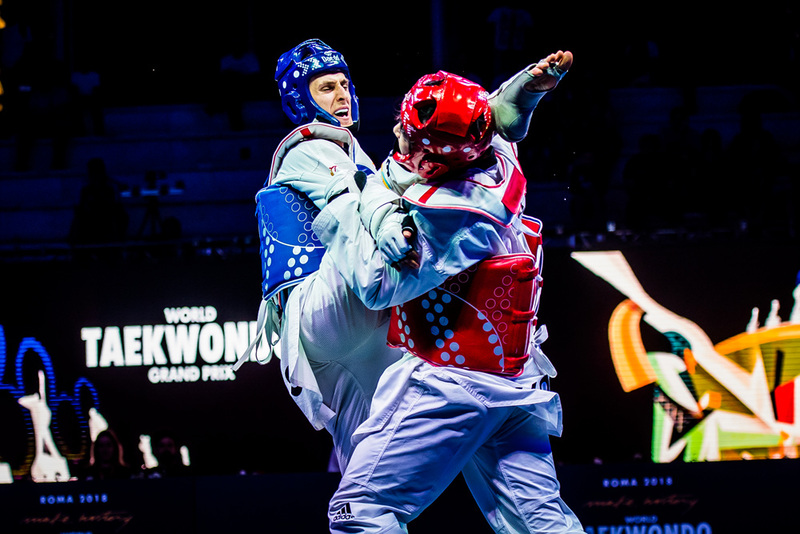 He hopes that his performances in Rome will encourage the next generation to take up taekwondo. “I aim to inspire people. I hope that I show youngsters that if you work hard, never give up and always believe in your spirit then you can achieve anything you want. No matter what,” he said. 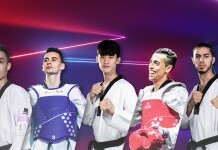 Larin’s impressive resolve and never say die attitude, even in the face of adversity, means that he is yet another great role model in the world of Taekwondo. Furthermore, his adaptable fighting style means that he is a worthy match for any taekwondo star and, if he can stay fit, he will be a force to be reckoned with for years to come.